‘Tis the season to stay inside and get warm. You’re not the only one looking to cozy up by the fire. As the days get shorter and the weather grows colder, pests and rodents are looking for a toasty place to hunker down. Wintertime is when mice, rats, and bugs all find their way inside. Whether it’s through a roof, attic, or crawlspace, they’re using many different access points to keep warm. While a home inspection report in Atlanta, GA is a full-proof way to determine what needs to be done to winterize your home, there are a few things you can do on your own. Take a quick jaunt around the exterior of your home. Do you see any cracks in the brick, chimney flashing, or crawl space? Even tiny holes can allow rodents into your home. Seal up any openings, cracks, or holes. Pay close attention to any area where pipes may meet your house or where the mortar around a chimney may have worn away. By sealing these spaces, you eliminate entrance points to your home. If you have a wood burning fireplace, you probably have a pile of wood stocked somewhere. While next to your home or garage may seem like a great place for your firewood, it could be enticing to rodents. Wood piles are full of nooks and crannies to hide in. 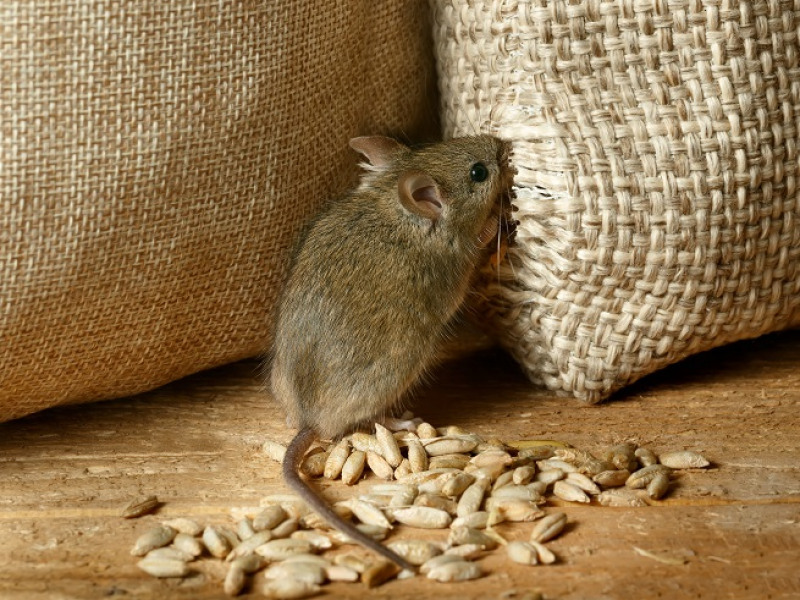 Mice and other pests may nest in between logs because it’s dry and protected. You may even find that some use your woodpile as a ladder to your roofline. Avoid infestation problems by moving your woodpile at least six feet away from your home. There’s an easy way to keep heating costs down while repelling pests—install insulation! If your attic isn’t insulated, you’re probably paying quite a bit more to keep your home arm during the winter. 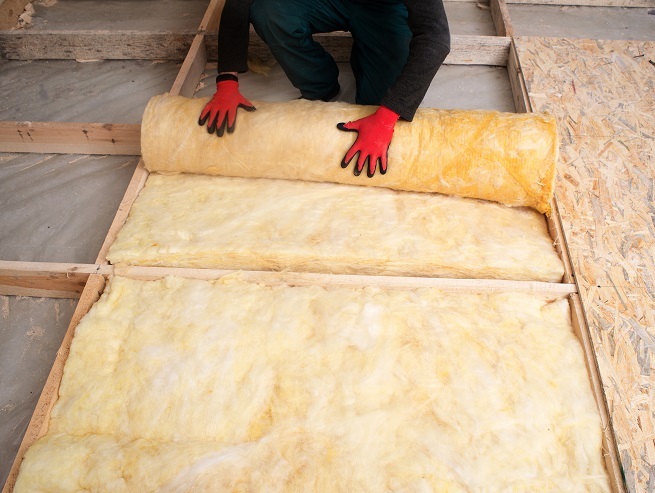 By installing insulation, it keeps the warm air inside your home, costing you less to heat it. Plus, you may find that there are insulation products that contain borate, a product that’s safe for humans but toxic to pests. The best way to keep pests out this season is by calling the professionals. This all-in-one service ensures that all access points are closed up and any existing rodents and insects are exterminated. Professional pest control services can inspect and identify any threats and create a treatment plan that’s best for your home. From termites to mice, your home will be pest free in no time. Don’t share your space this season. If you’re tired of pests invading your home, it’s time to enlist the help of a home inspection service in Atlanta, GA. With their expertise, you’ll be dreaming cozily by the fire in no time.